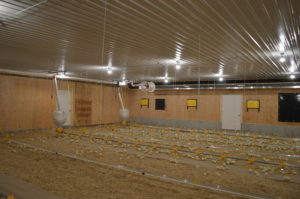 Nice broiler setup built and owned by the Pol family. 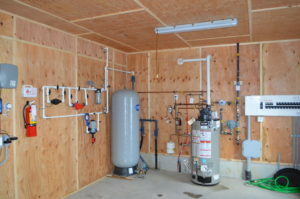 The focus was on efficiency but the project also shows the attention to detail you would expect from a quality home builder – which is what the Pol family is known for. 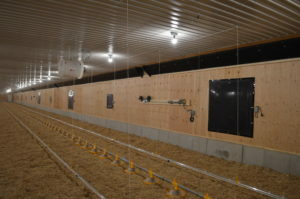 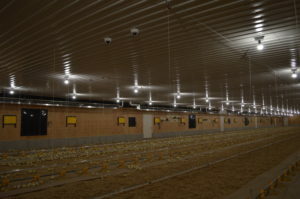 The barn features a dual-cross ventilation system paired with modular inlets for precise minimum ventilation. 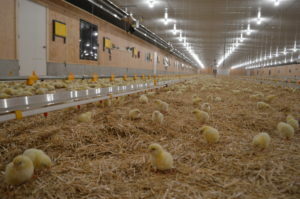 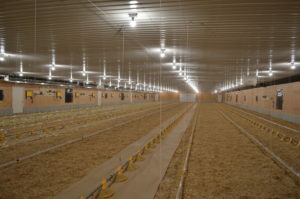 SRP radiant tube heaters exhausted to outdoors ensures lower humidity and C02 levels for optimum bird welfare. 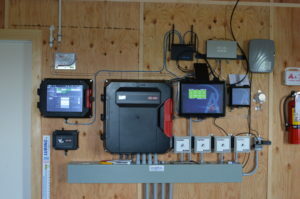 Control system is the new EDGE touchscreen and an Agri-Alert 128 touch both setup with remote access so no matter where they are in their day they can stay in touch with what is happening at the barn. 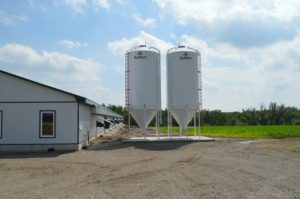 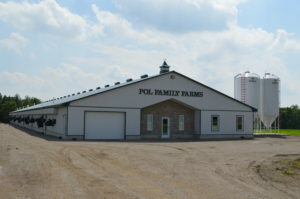 Countyline would like to thank the Pol family for choosing Countyline to equip their facility.